Our award-winning graphic designs are displayed in logos, business cards, marketing materials, infographics, tradeshow booths, social media, outdoor signage, vehicle wraps, mobile applications and more. Our graphic design staff is the cream of the crop. We employ artists with business acumen that shine in the graphic design process. Our mission is to bring stunning originality, creativity, and reliability for our clients no matter the scope of work. We provide top quality graphics and design work that is not only eye-catching and professional, but we approach creative services with an understanding of your business goals and your intended use of the work being created. We strive to create logos and brand identity graphics that capture and express a unique visual representation of who you are. We can help you with every step of your Brand Journey including creating an effective Brand Strategy that delivers in Brand Recognition. We can create a plethora of graphic design and video services to meet your creative challenges. We specialize in Infographics and Social Media Graphics that are created to ensure maximum shares across all social networks. Facebook, Twitter, Pinterest, Instagram, LinkedIn all have image requirements that need to be met in order to ensure maximum impact. We will create custom designed Social Media Graphics so you get the most out of your Campaigns and Posts. Our team of graphic artists can design just about any image you may need. 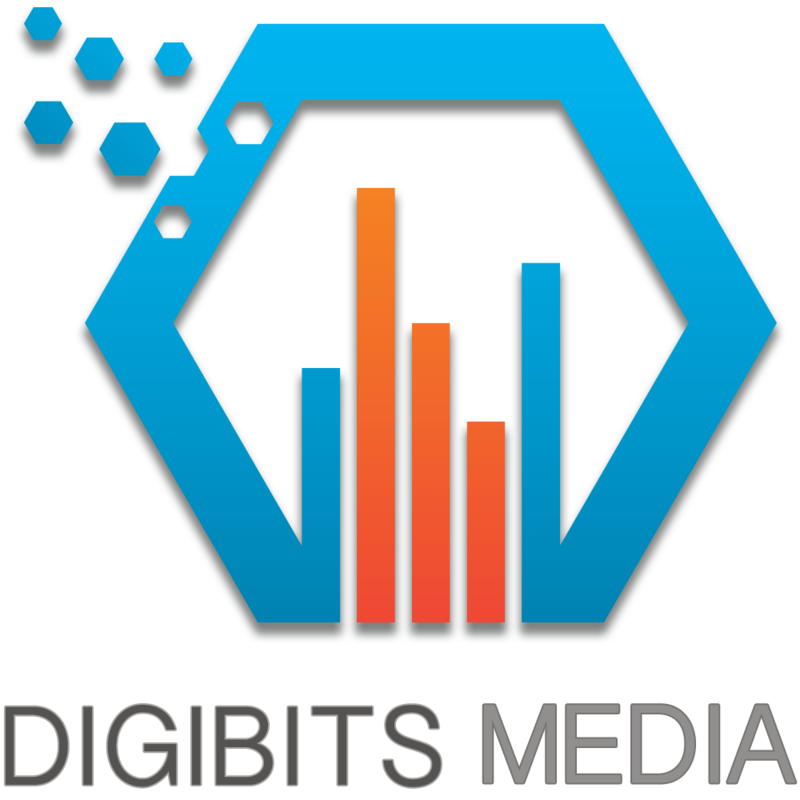 Digibits Media can produce unique images for your promotional materials, or website, and more. No matter the purpose, no matter the platform, we can create the graphics you demand. Anything from custom web elements to advertising graphics can be done. 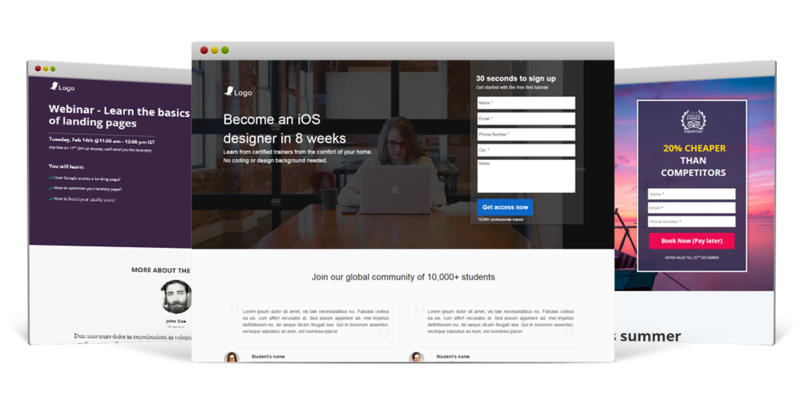 We provide high-quality yet affordable designs with great style and simplicity. If you can imagine it, we can design it.